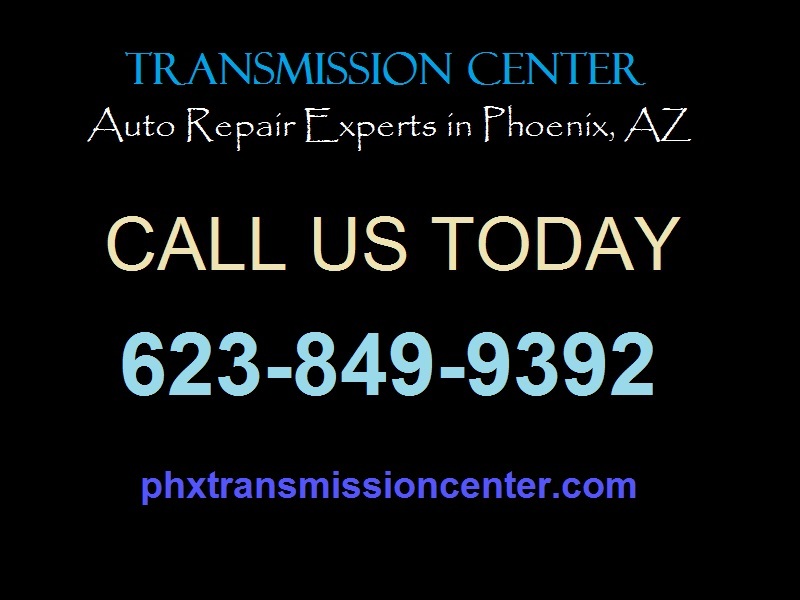 There are even more reasons to get professional transmission repair in Phoenix. 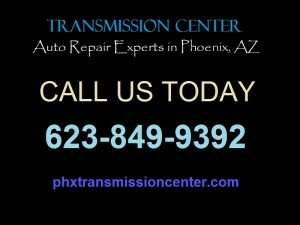 Safety should be the most important consideration when weighing the options between fixing your car and taking it to the transmission repair shop in Phoenix. Most transmission repairs involve dislodging heavy engine parts such as the gearbox from their compartments. Without the proper lifting equipment, there are high chances of accidents that would require a visit to the emergency room. Taking your car to the auto repair shop puts you on the safe side and helps cut costs because you might end up paying higher medical bills than you would at the repair shop. When you have your car fixed at your local transmission repair shop, you are guaranteed that any problems that result from their work will be fixed at no additional charge. Most states require that auto repair shops meet the costs of repairs for defects that result from their work when they repaired your car the first time. Therefore, when you fix your car yourself, you take on the risks that come with repairs that you have already done, leaving you with no recourse. With many Do-It-Yourself (DIY) tutorials available, many people have taken to fixing their own car problems in their garages. However, with the combination of wrong skill-sets and improper tools, many of the cars that are fixed at home break down often. Taking your car to the auto shop not only removes the headache of constant breakdowns, but also helps you to save time and money in the end. Auto repair shops are normally liable for instances where their repairs caused a malfunction that caused, for instance, a collision. In such cases, the auto repair shop will be held accountable for damages that result from work they did on the vehicle. In the same vein, you will be fully responsible for damages that result from your repairs on the car. Additionally, if your vehicle is covered under a valid warranty, repairing it yourself may actually void the warranty. Therefore, taking your vehicle to the auto shop may help you to save on costs associated with future repairs. Most modern vehicles come equipped with advanced automatic transmission systems with several computer chips and a complex computer system. Even with the best DIY manuals and tutorials, it is difficult to understand them without experience and training. An auto shop with seasoned auto mechanics offers better chances of repairing your vehicle’s transmission system safely and efficiently. Carrying out repair at home is a thrilling and enjoyable adventure for any DIY enthusiast. However, the whole endeavor can prove costly, dangerous and time-consuming for many people. Having an auto shop repair your transmission gives you peace of mind and enables you to draw maximum benefits from a bad situation.